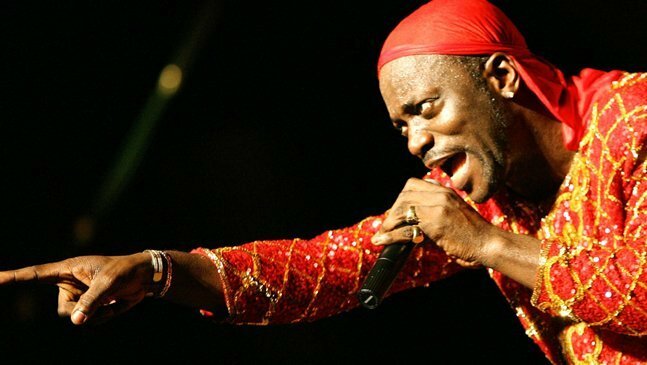 Legendary Ivorian musician, Freddy Meiway speaks about Sarkodie. Furthermore, according to him it was wrong for Sark to apologise to him on social media. Moreover, he spoke about the apology to Joy News’ Doreen Avio. First, Meiway said he sent Sarkodie a song to feature on. However, for more than a year, the rapper had not worked on the song. Also, the rapper did not respect him enough to give any explanations for his inability to work on the track. Furthermore, Sark went on Twitter to apologize to the legendary singer. However, Meiway told Joy News’ the Sarkcess music boss should have reached out personally.